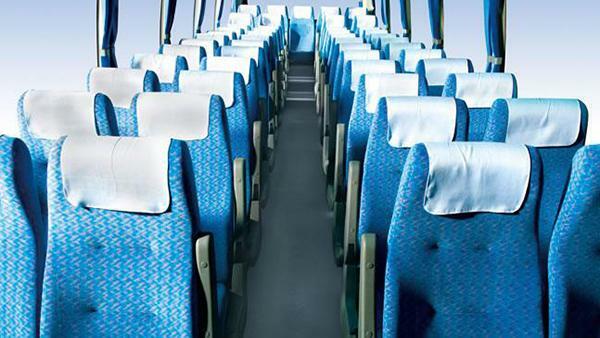 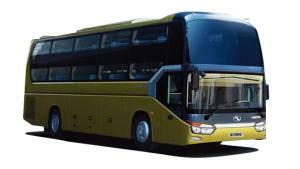 The XMQ6116Y coach with an air conditioner is 10.96 meters long. 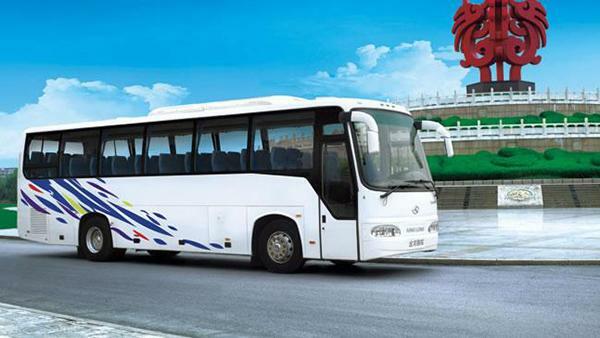 Two models of Chinese YUCHAI engines with 7.8L displacement are used to assure the high performance of the coach. 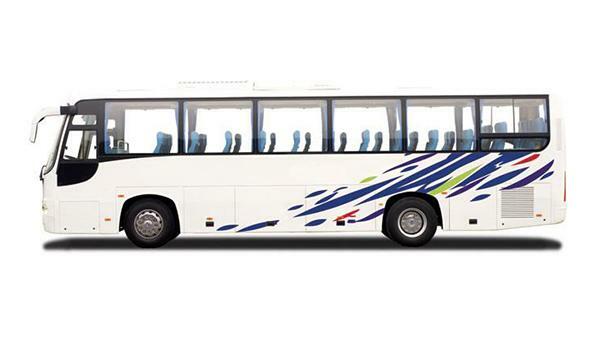 They come with different torques and powers for optional. 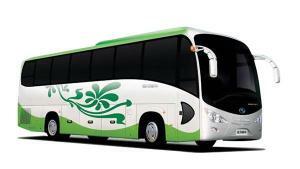 Their emission can meet Euro Ⅲ standard. 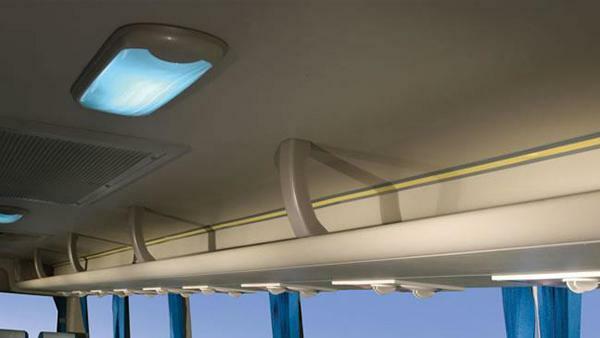 An all-aluminum baggage compartment door, regular both-side baggage rack, traveling data recorder, reading lamp, and rain gutter are included. 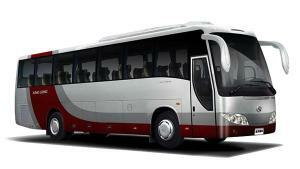 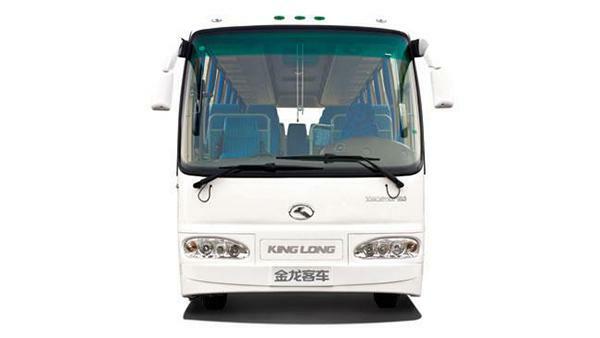 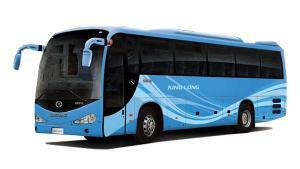 King Long is a professional coach manufacturer based in China. 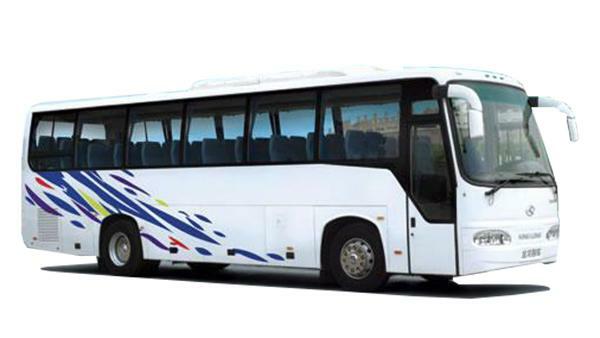 We also offer public transit bus, passenger mini van, ambulance, airport bus, and more.